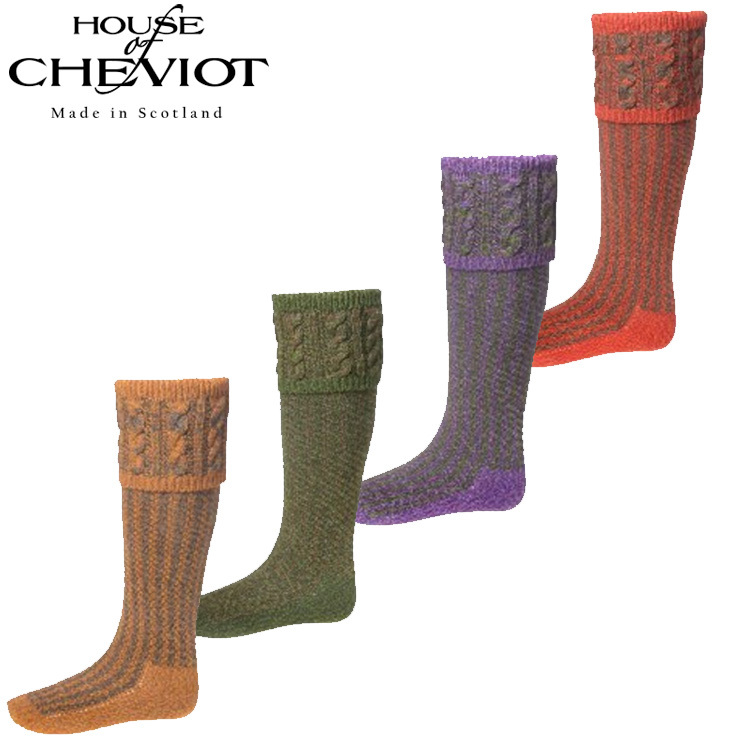 Merino Wool Shooting Socks. 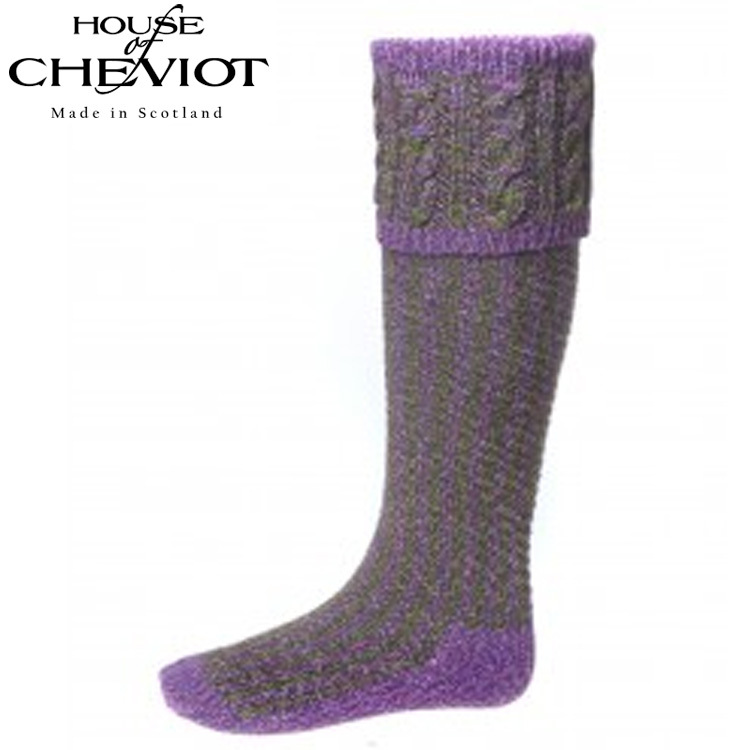 Reiver, a subtle design knitted in beautiful autumnal colours gives a smart yet rustic look to your country tweeds. 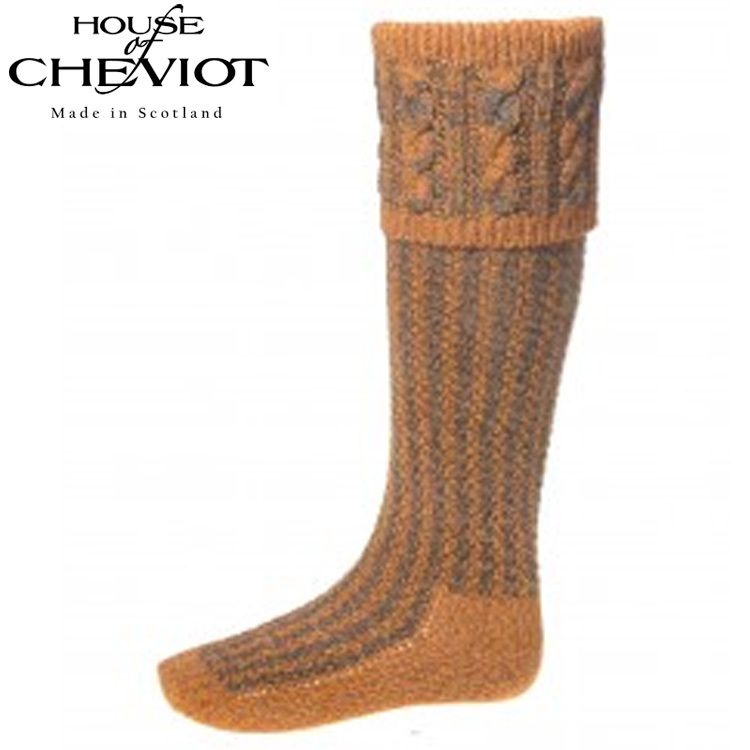 As with all House of Cheviot’s shooting and country socks, Reiver is hand finished to ensure a premium quality.